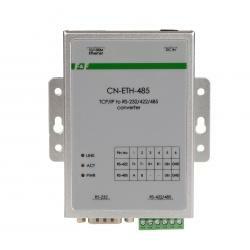 To co-operation with the PTC thermistor-equipped temperature sensors. 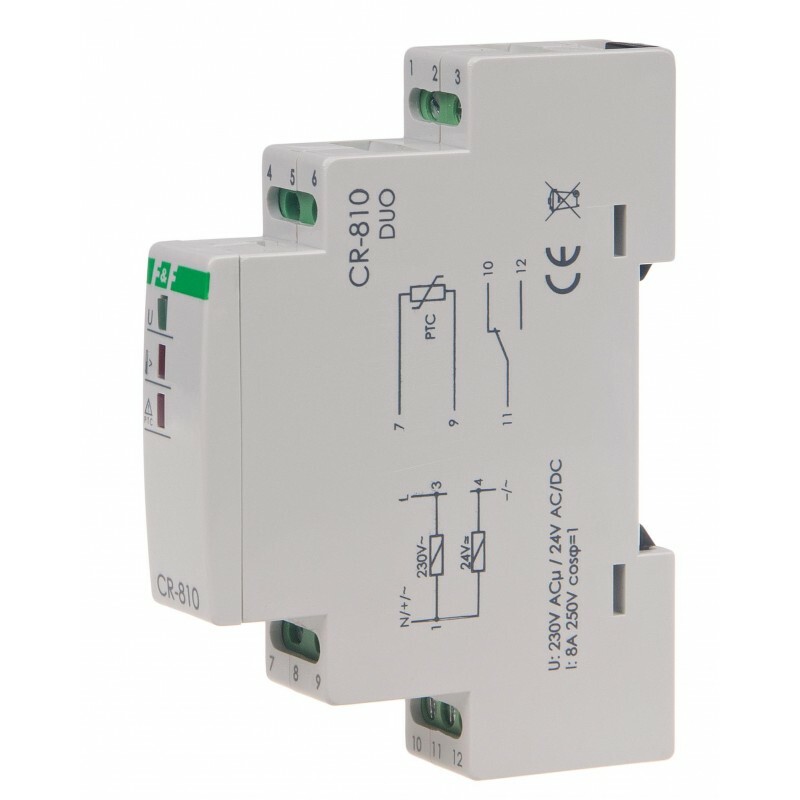 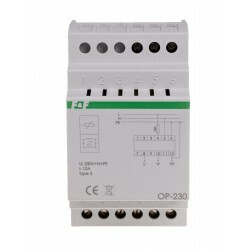 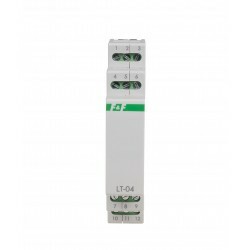 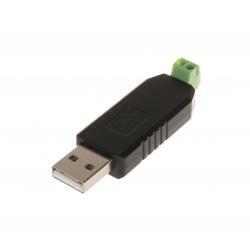 The resistance relay protects electrical equipment against any undesirable temperature increases by means of PTC resistors in serial connection (1-6 pieces). 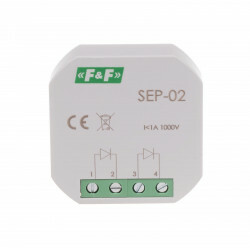 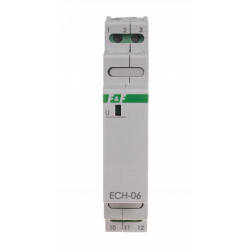 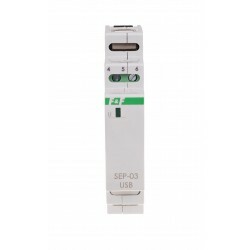 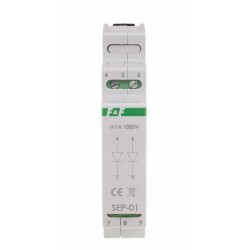 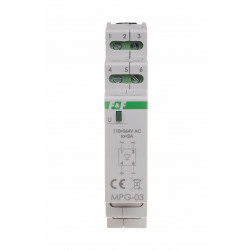 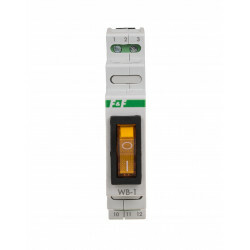 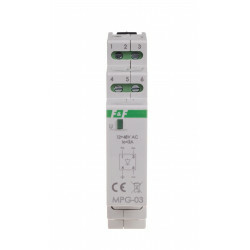 Proper operation (closed contacts 11-12) is indicated by the green LED U (proper supply voltage, correct temperature of a controlled device, effective circuit of connected PTC sensors). 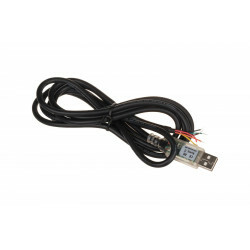 Temperature rise of at least one of the sensors over the rated value increases its resistance above 3000 Ω. 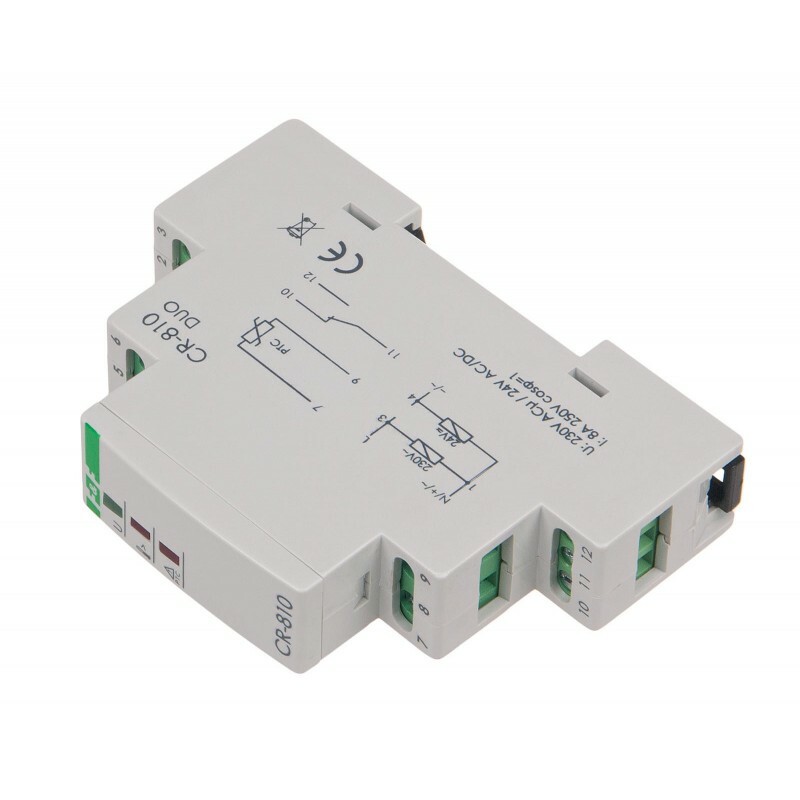 The relay is activated (opening of contacts 11-12 and turning on the red LED). System will be activated automatically if the resistance of the PTC sensor loop falls below 1800 Ω (lowering of the controlled device temperature). 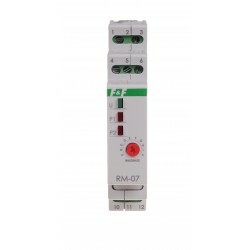 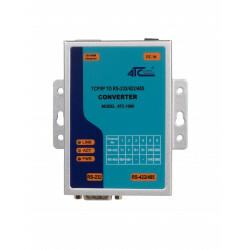 The contact of the executive relay will also be opened when the loop resistance will decrease to 70 Ω, for example at short circuit of PTC sensor wires (indicated by red LED), or the power supply voltage of the relay will switch off..